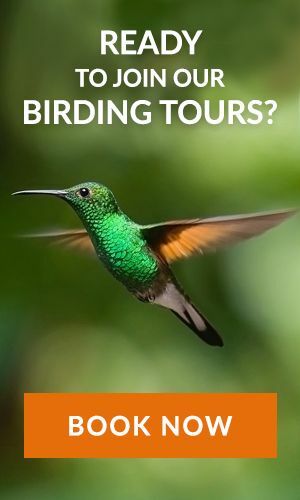 Searching for Costa Rica hotels to stay at during your trip? 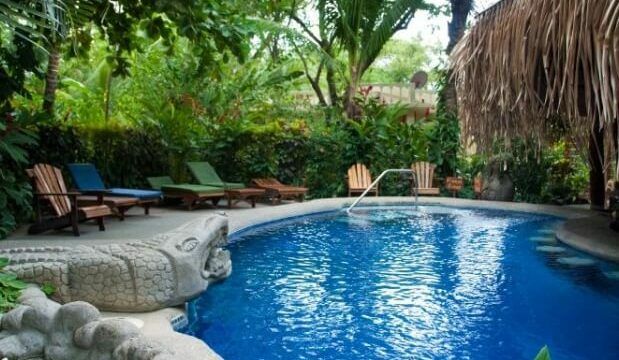 Not sure about choosing the best hotel in Costa Rica or most appropriate for your needs? Let us help you. 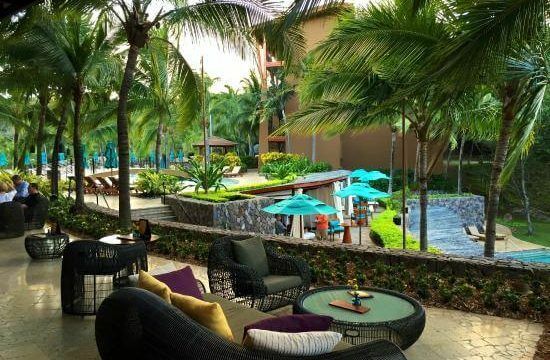 With the connectivity to most of the ace cities in the US, Costa Rica has become a prime location for destination vacations. It does not only offers adventurous trips but also relaxed laid back holidays to many travelers. It is full of natural blessings. Every highlight on earth including incredible oceans, high mountain peaks, active volcanoes, and lush rainforests is present here in the country. 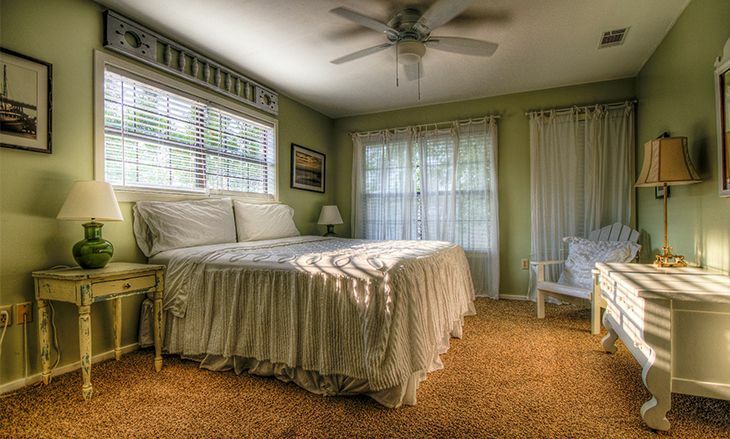 This is the place where a fresh breeze wakes you up. Splashing waterfalls fill your ears with magical songs. And fragrance from the exotic flowers makes you feel calm and relaxed. Days, as well as nights in Costa Rica, are filled with wonderful moments that one can cherish for a lifetime. The mesmerizing environ of this place can make you feel wondered if it is a scene from a fairytale movie. 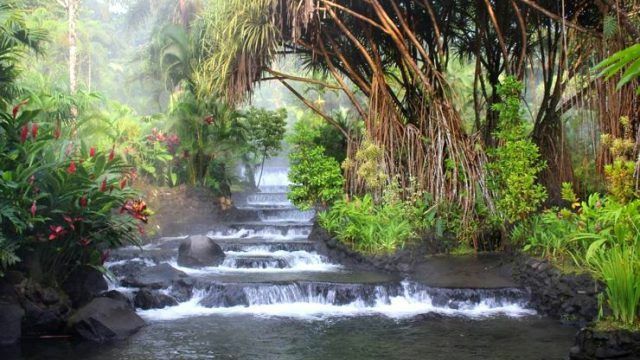 However, Costa Rica makes every such dream a reality. Not only eco-tourists, but Costa Rica is also a perfect destination for honeymooners and family outings. And above all, these amazing hotels in Costa Rica wait for their tourists, to offer them their excellent services, and outstanding hospitality. 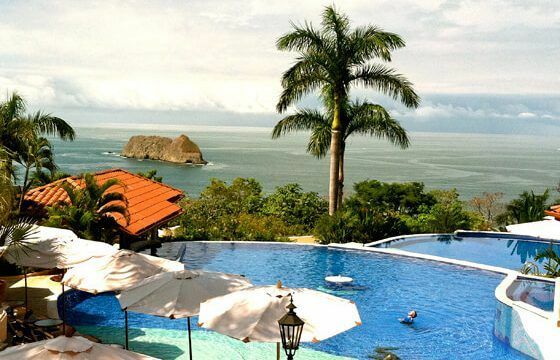 The first of Costa Rica Hotels on our list is Hotel Punta Islita. It is one of the most engaging hotels in the country. Punta Islita offers an authentic Costa Rica Program to its guests. It includes involvement of tourists in various cultural activities. Besides, they also provide complimentary eco-adventure trips along with learning session. The hotel tries to make the vacation of every guest a memorable experience. Their fun-filled ride is not only enjoyable but meaningful also. This place is fabulous for families and groups who want to explore Costa Rica’s original culture and traditions. Unlike its chain of other Marriot hotels, this destination has an exclusive character. It is designed with Spanish touch that you can see in every construction. Whether it’s beautiful porcelain tiling or terracotta roofs, every area has a unique character influenced by the art of Spain. In spite of some amazing facilities such as spa, tennis court, driving range, etc, it is not a favorite choice for many visitors. 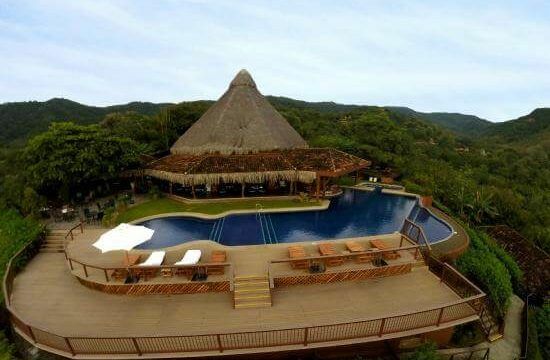 Papagayo Peninsula is a luxurious resort and a perfect destination for affluent people. This place offers an all-inclusive hotel with all luxurious facilities and amenities. It comprises of a high-end golf course, beautiful settings, and world-class installations. It is the most appreciated hotel in the upscale market. 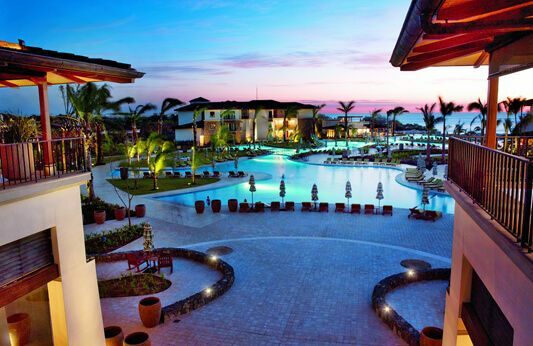 The number 4 in our Costa Rica Hotels list is the beautiful Springs Resorts and Spa. The location of the Spring Resort is near Arenal volcano. It consists of grandiose rooms with deluxe bathrooms. There is an array of carved hot-spring pools. They offer a broad range of high-end services. The scenic view from the resort is breathtaking, and the food is to die for. It is a fantastic hotel with colorful décor and lush gardens. The hotel is quite affordable and has nine rooms. The hotel consists of a stunning courtyard pool with a striking view. The Conchal Hotel is a favorite nesting place amongst many tourists. With such lower charges and complimentary continental breakfast, this hotel has been able to win the hearts of many guests. Parador resort is a family-friendly hotel with newer rooms and fantastic facilities. It offers a pleasant oceanic view. It provides services like spa, tennis court, three pools and several bars and restaurants. It is a prestigious eco-hotel of the country. This hotel is a paragon of responsible luxury. Its location is between the beach and the forest. It is an ideal stop for incentive groups and families. 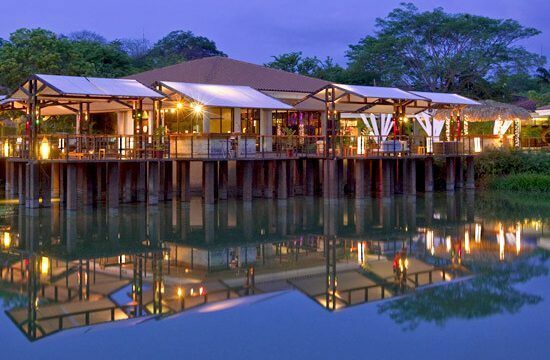 The seventh of our best Costa Rica Hotels is Harbor Reef Hotel. The setting of Harbor Reef Surf Resort is in Nosara Beach of Costa Rica. It is the best location to relax as well as enjoy adventures. It is an ideal place to stay for surfers. The place has an outdoor pool that offers a magnificent experience. The beautiful beaches of Nosara are just a walk away. It is a perfect destination for enjoying peaceful vacations. It is a place to explore Pacific Coasts of Costa Rica and experience scenic beauty. Harbor Reef Hotel provides a tranquil environment to its guest. It has earned an unparallel reputation for its exceptional services and excellent placement.